Whirlpool Corporation (NYSE: WHR), the number one major appliance manufacturer in the world, is building on the company's long standing commitment to sustainability by using wind energy to power its manufacturing facility located in Greenville, Ohio. 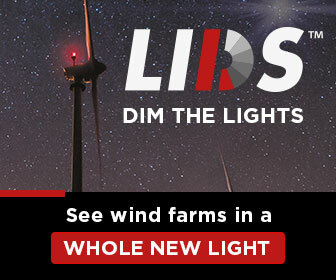 Whirlpool Corporation's on-site renewable energy program in Ohio now includes nine wind turbines on four wind farms capable of generating electricity equivalent to 3,600 homes. "These wind turbines are another example of how global companies like Whirlpool can make a positive impact at the local level," said Jenni Hanna, plant lead for Greenville Operations, Whirlpool Corporation. 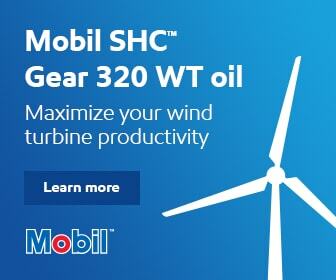 "With a total of nine turbines in our Ohio plants, we minimize the impact of our operations on the environment."